***NEED A CARGO VAN? 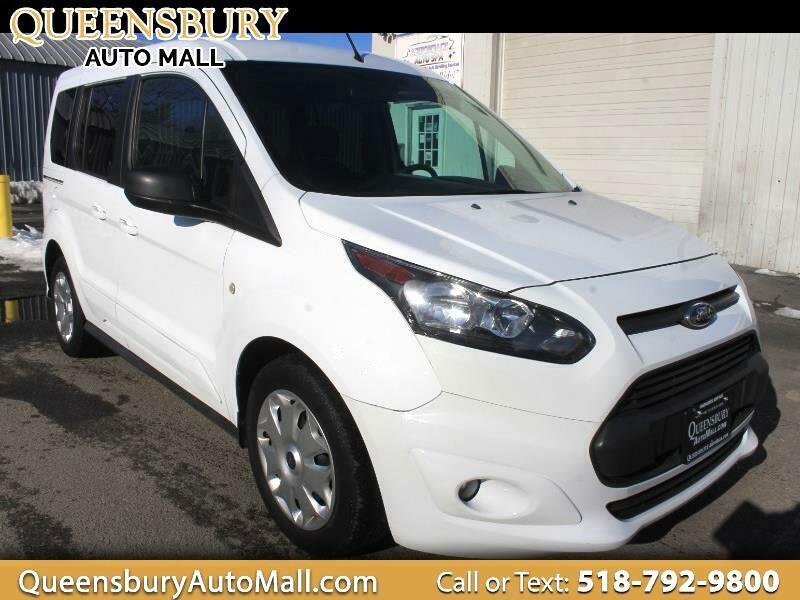 COME TO QUEENSBURY AUTO MALL FOR THIS PEARL WHITE 2015 FORD TRANSIT CONNECT WAGON XLT WITH ONLY 57K MILES ON HER - 635 GLEN STREET IN QUEENSBURY, NY 12804 IS WHERE THIS UTILITY VAN IS LOCATED - TRADE IN YOUR TRUCK, CAR, SUV WITH THE AUTO MALL FAMILY AND SAVE $$$ WHEN PURCHASING THE VERSATILE TRANSIT VAN*** 1.6L L4 DOHC 16V MOTOR! ONE PREVIOUS OWNER! REAR SLIDING DOORS! REAR VISION BACKUP CAMERA! AM/FM/CD PLAYER WITH AUXILIARY INPUT JACK AND SATELLITE RADIO! REMOVABLE REAR SEATS! SPLIT FOLDING REAR SEATS! TINTED PRIVACY GLASS! ELEVATED ROOF FOR MAXIMUM CARGO STORAGE CAPACITY! FULL CABIN HEATING AND AIR CONDITIONING! FULL CABIN SAFETY AIRBAGS AND SIDE AIRBAG CURTAINS! FULL POWER EQUIPMENT! REAR WINDOW WIPERS AND REAR WINDOW DEFROSTER! ELECTRONIC TRACTION CONTROL SYSTEM! KEYLESS REMOTE ENTRY SYSTEM! ALLOY WHEELS ON FRESH TIRES!